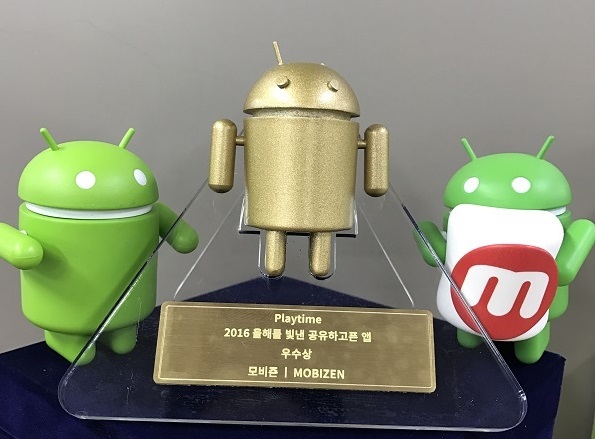 We are pleased to let our users know that Mobizen, have been selected as one of the “Best of 2016” apps by Google Play. Google selected, among many apps, 40 of them (5 apps from 8 categories) as the best app of year 2016. As number of mobile users are in the increase, Mobizen recording and screen recording being selected among the 40 apps is a proof that users are in the need of creating screen recording contents. This year, Mobizen has gone through major change: it has split into Recording and Mirroring app. 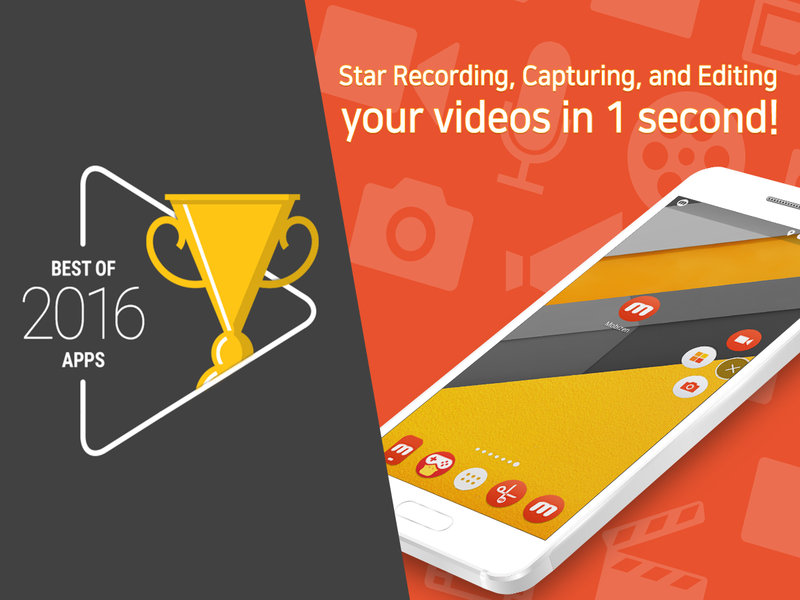 Recording app has been selected as the best app and Mirroring app as “Most Share-worthy”. Mobizen Screen Recording app allows recording and editing smartphone’s screen in FULL HD without the need of a PC. Already 4 million users are enjoying the app from all around the world. We will put our most effort in 2017 to see Mobizen being an app loved by everyone in the world. Thank you to all our Mobizen loving users!